We are very pleased to announce the promotion of three lawyers within our Banking, Commercial and Construction teams. Kevin Maloney has been promoted to partner in the banking and restructuring team. In addition, two lawyers have been promoted to associate solicitor: Adam Aston in the Construction and Engineering team and Nicola Barnett in the Commercial team. Kevin Maloney joined the firm’s corporate team initially when he qualified as a solicitor at Muckle in 2000 but is known for his work in the banking team where he has been for eight years. As well as providing advice for a range of financial institutions, Kevin advises borrower clients who need banking, finance and fundraising advice. He also leads our Graduate Recruitment Team. During his time at the firm he has been actively involved in deals, such as the flotation of Quantum Pharma Plc and the joint venture company between BEL Valves and Newcastle University, as part of a £10m subsea engineering facility for the Newcastle quayside. “He has led and managed complex transactions and the promotion is a well-deserved recognition of that effort and excellence over a long period. Newly promoted associate solicitor, Nicola Barnett, joined Muckle in 2010 and specialises in advising on IT, data protection and freedom of information. 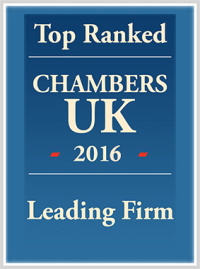 She has advised clients on a variety of sector issues, as well as project managing complex company-wide data protection compliance projects, Information Commissioner/Tribunal appeals and subject access/disclosure issues. Adam has also been promoted to associate solicitor. He joined Muckle eight years ago and specialises in detailed contractual analysis and drafting, commercial negotiation and contractual procurement in the construction sector. 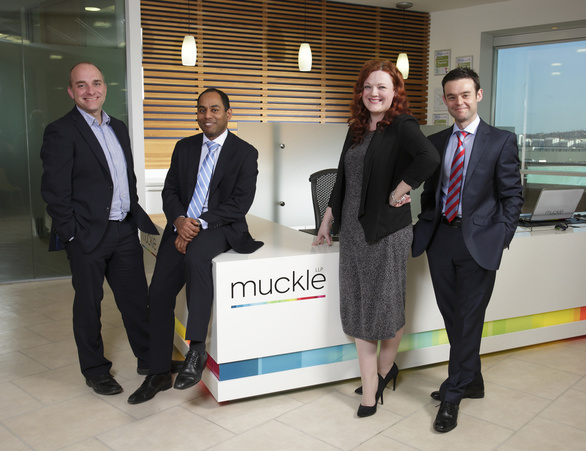 For more information on careers at Muckle LLP please visit our Careers page or contact Jason Wainwright on 0191 211 7951.